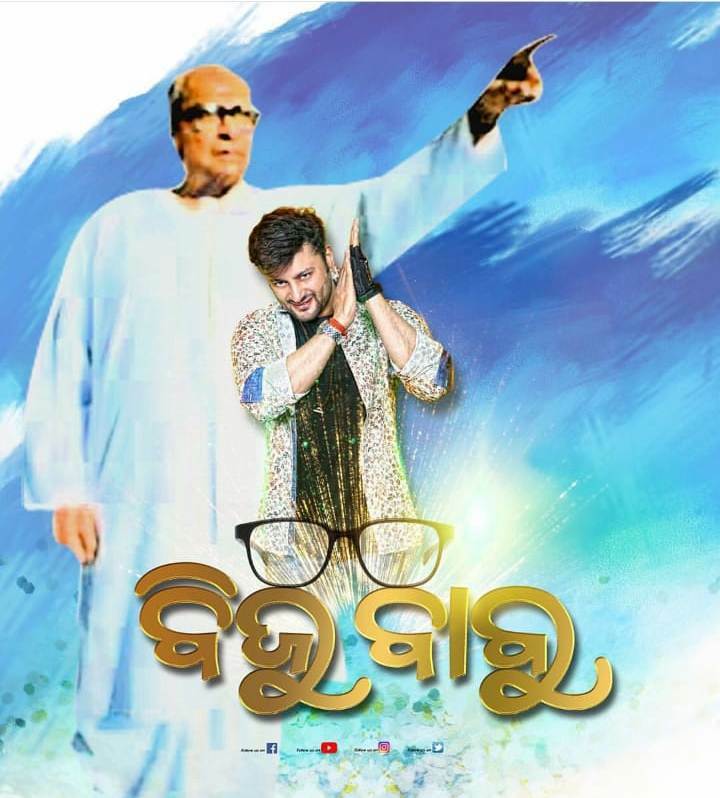 Bhubaneswar: The recently-released poster of Anubhav Mohanty with Biju Patnaik in the background has fuelled rumours that the mega star will be acting in a biopic on the legendary leader. Although the poster does not suggest anything of the sort since the actor is shown in his real-life avatar, media reports are rife with news that he will play the titular role in the movie titled ‘Biju Babu’. A teaser of sorts, the poster has left people guessing. Even the production house has not given a categorical statement on whether the movie is a biopic or not. The film is expected to be released in the first week of April, said the producer, Akshay Kumar Parija. 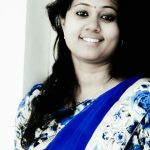 “Akshay Parija Production always aims to give strong content-oriented qualitative films in Odia, Hindi and Bengali. The production house has successfully collaborated with acclaimed director, Dr Nila Madhab Panda in ‘Kadvi Hawa’ and ‘Halka’. 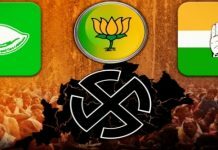 Making ‘Biju Babu’ will be a path- breaking initiative,” said Parija. 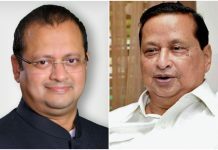 For him, it is yet another cinematic challenge to give something new to Odisha. “It is not a political film. We don’t believe in political fantasy,” he said. The film will be co-produced by Prashant Behera of Prakash Films, Anuj Tyagi, Manav Rath and Barnali Rath. “We are trying to release the movie on Utkal Divas i.e. on April 1,” Parija added.